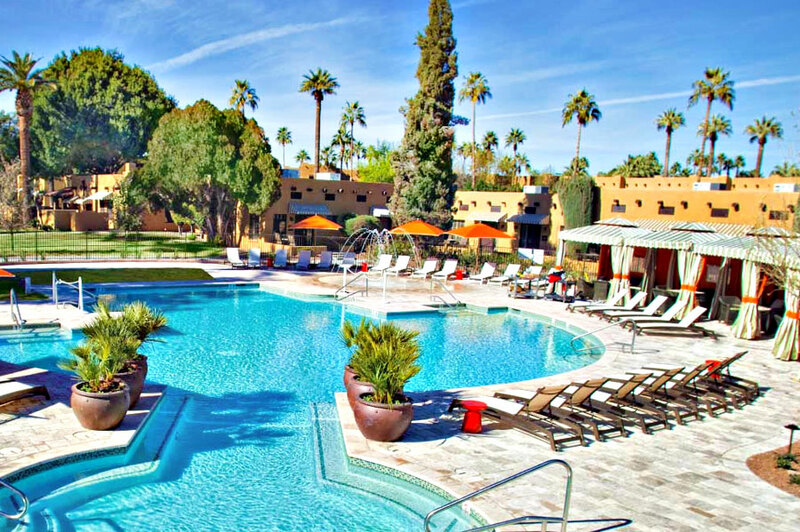 Experience The Wigwam, Arizona's historic resort. 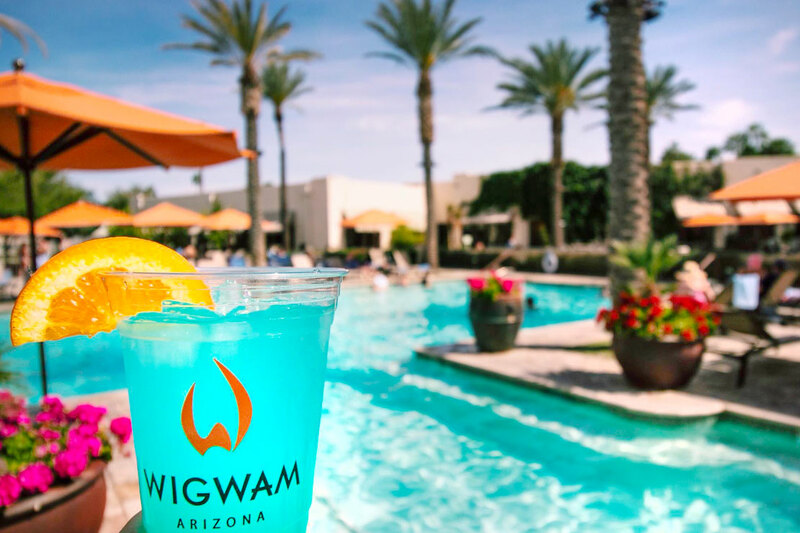 The Wigwam features two 25-foot tower water slides and delicious, refreshing food and beverage served poolside from The Tower Pool Bar & Grill. 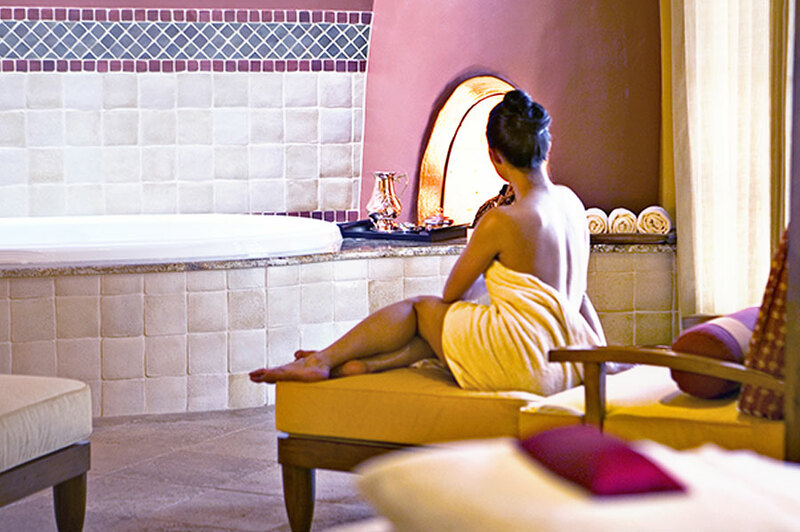 If you are in need of a quiet and relaxing day, enjoy soothing amenities at the spa, a sanctuary with premium luxuries for an experience of total bliss and tranquility. 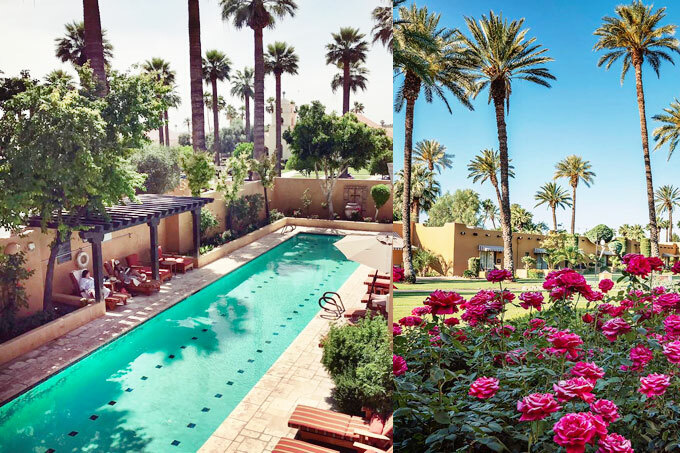 A day at the Wigwam with friends and family is the perfect Phoenix getaway. Must be 48" tall to go down the slides. For your safety, lifeguards strictly enforce the height requirement. Package add-ons (Couples Package, Family Package, etc.) are available at additional cost. 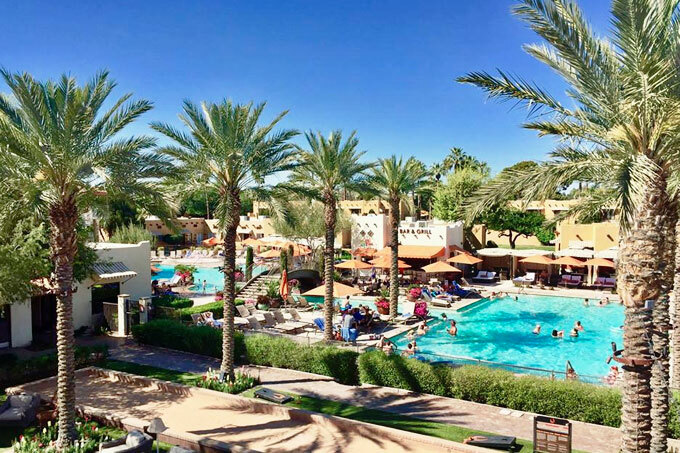 Select Cabana to see options. 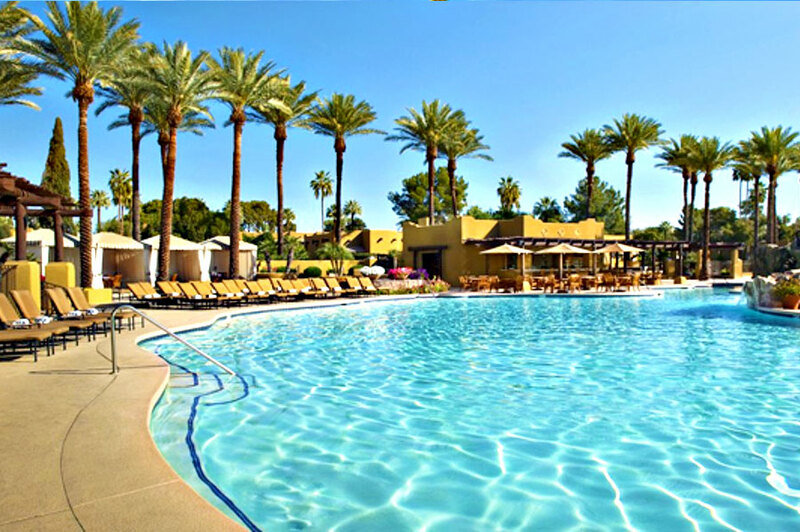 Cabanas can be cancelled by 10:00am MST on the day before your booked date. Day Passes can be cancelled by 11:59pm MST on the night before your booked date. 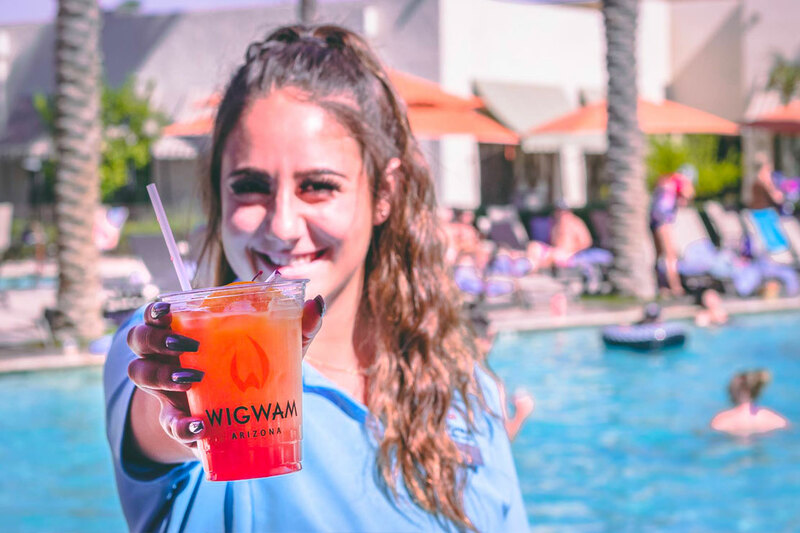 April 22, 2019 Teresa M.
We had a great time at wigwam poolside. Everything was clean, all the staff very friendly and attentive. 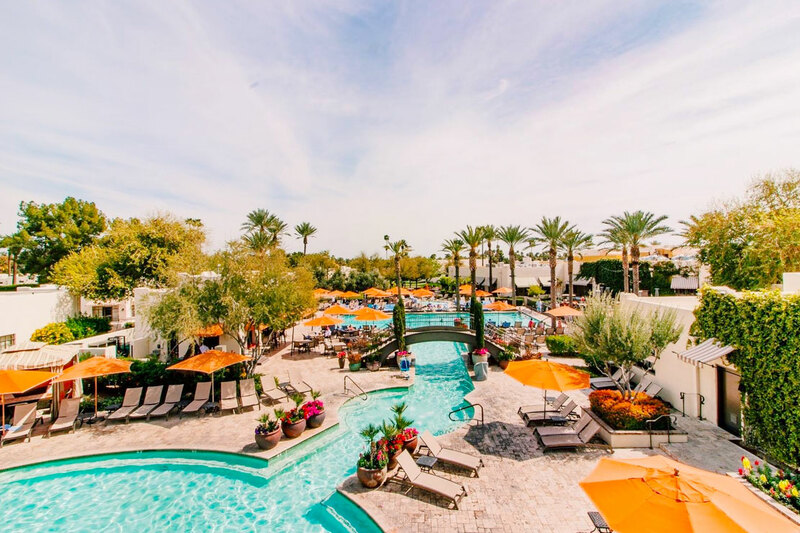 April 22, 2019 Sara S.
Once we reached The Tower Pool, our day was gorgeous, service was amazing, and we couldn't have asked for a better experience. Now, for the problems. First, The Wigwam was hosting a public Easter event on its main grounds. Because of this, the main entry to the resort was blocked off. Because I had been here before, I pulled beside this to ask the security team member where to enter. He was on a golf cart and very rudely asked me if I could see the cones blocking the entry and didn't I realize that meant I couldn't enter (which, of course, I did, but I was attempting to ask a question). He did not seem to believe me that I had a day pass to the resort itself and directed me to park anywhere on the main street of the village and walk to enter the resort. When I mentioned that valet was part of the service for the day pass, he told me (and my 70 year old mother) that we couldn't have special treatment for the event and must walk like everyone else. We eventually found a place to park and walked quite a way to check in for our day pass. 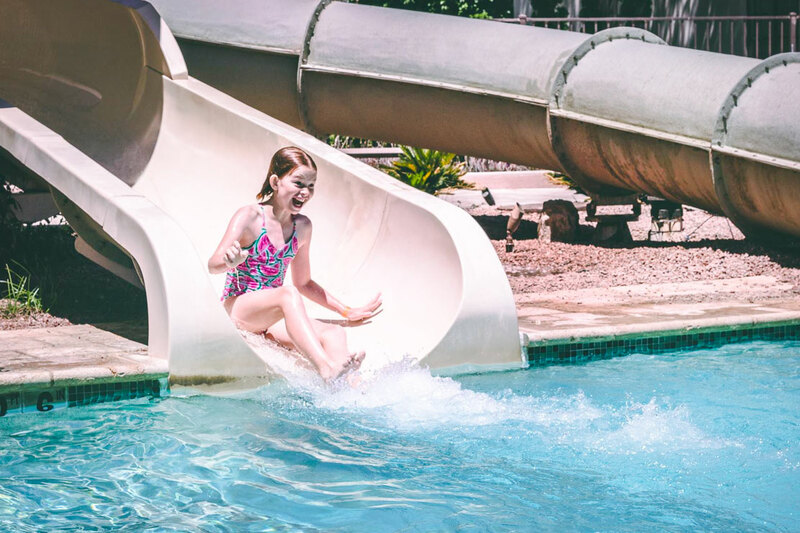 April 22, 2019 Callie M.
Resort pass is easy to use and a terrific idea! While we didn’t like the resort much, we will be using Resort Pass time and time again! It’s great for a day away. April 21, 2019 Jen A. The food and service at Tower Pool was great, although there were too many kids there. 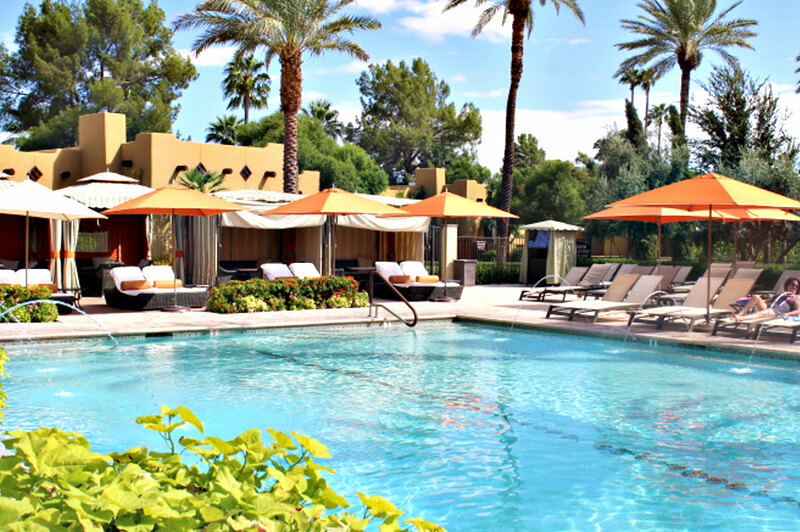 We moved to the Oasis Pool after eating, and it was so relaxing and quiet. Tons of chairs available and good shade. April 21, 2019 Ajieta M.
Our day was awesome!!!! The staff was so nice and accommodating. I really enjoyed our family time and very relaxing day. April 21, 2019 Jennifer G.
April 19, 2019 Diana Z. Our family did a day pass and it was very enjoyable. 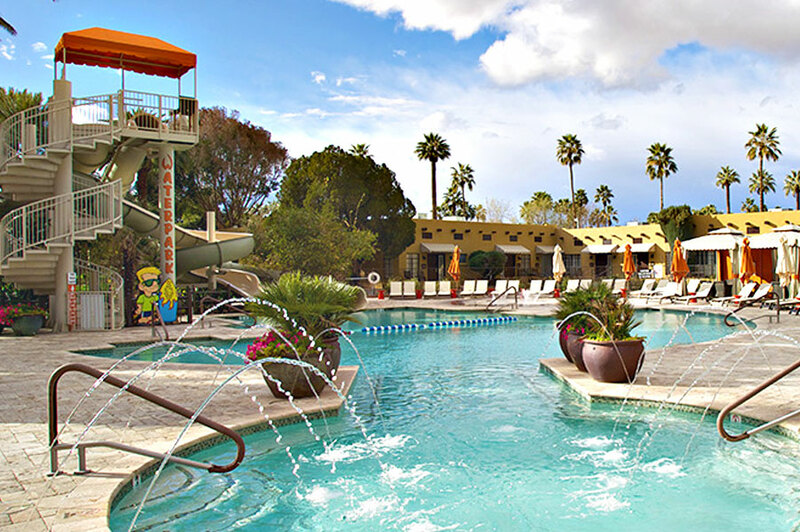 The staff was very helpful and the resort and pool area is very clean. Definitely will do this again. April 17, 2019 Caroline J. 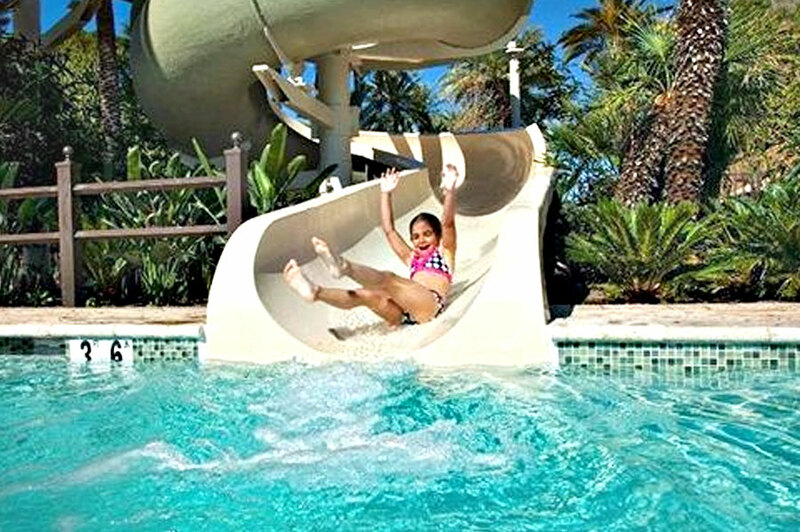 The Tower Pools are great for young children- they're shallow and the slides are fun. The water was too warm, not at all refreshing on the day we visited in April. Cabana service was great, but overall, the cost wasn't worth the experience. April 17, 2019 Amy S.
The check in process was quick and easy. 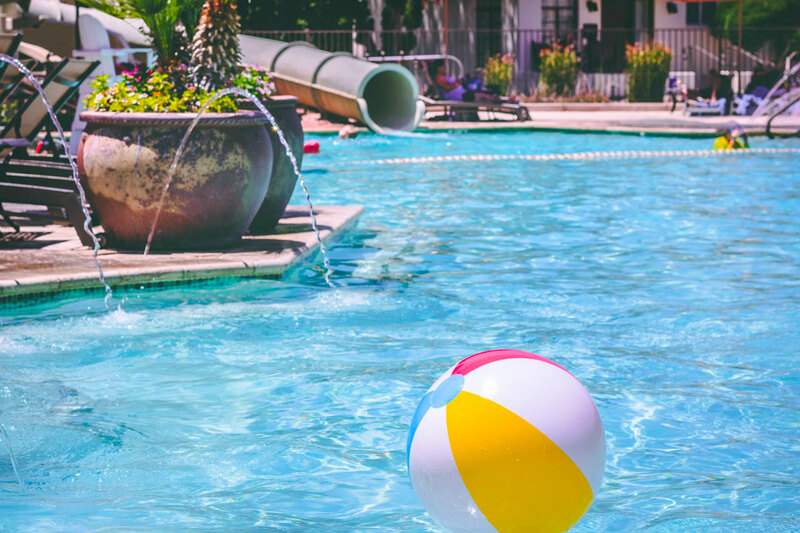 The adult pool area was quiet and relaxing. 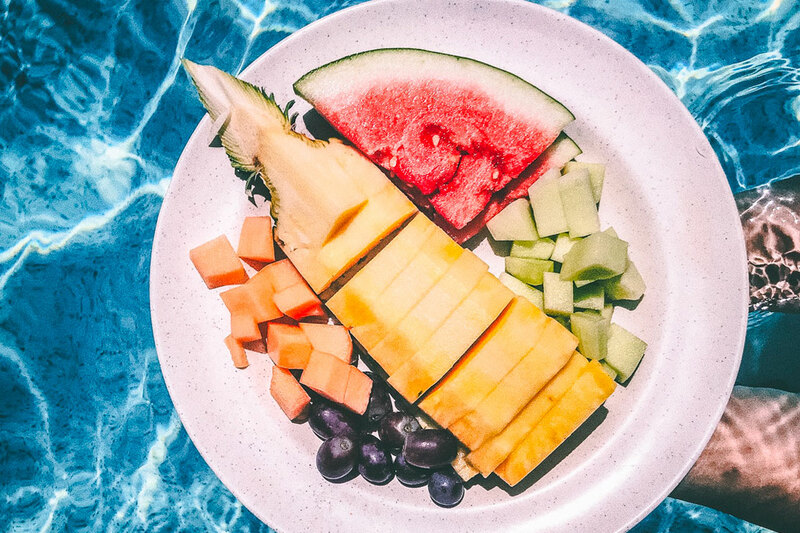 The poolside service was phenomenal, they brought me a pitcher of ice cold water, gave me a menu and delivered food and drinks right to my lounge chair! A relaxing day! Just what I needed.